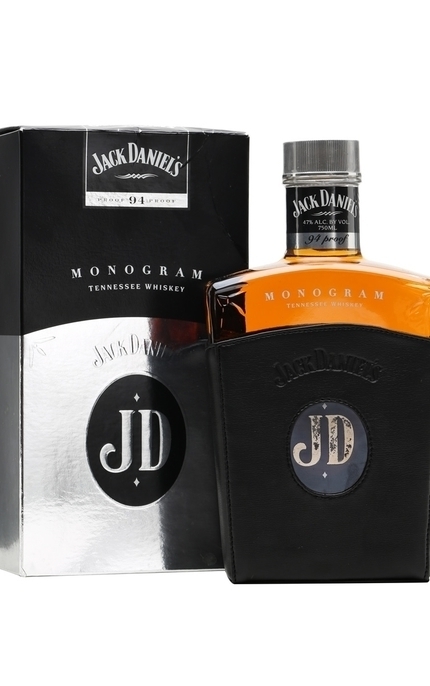 Released early in 2007 as a travel retail (duty free) exclusive, Monogram is now longer made so has become something of a collector’s piece. 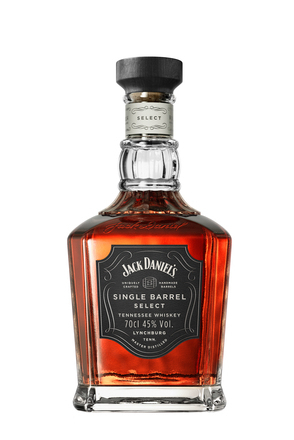 Comparable to single barrel in style, it was batched from barrels selected from the top floor of the rack houses and bottled at premium strength. 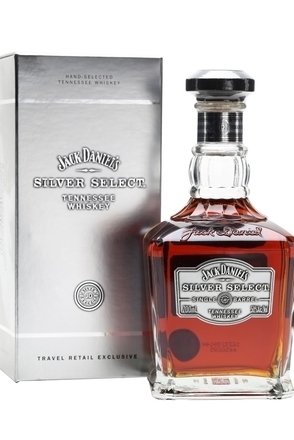 Although no longer available, we understand this whiskey will live on in the series of 7 bottlings honouring each of the master distillers. 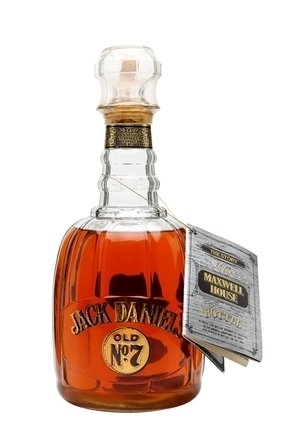 Clear, coppery golden amber with polished bronze highlights. 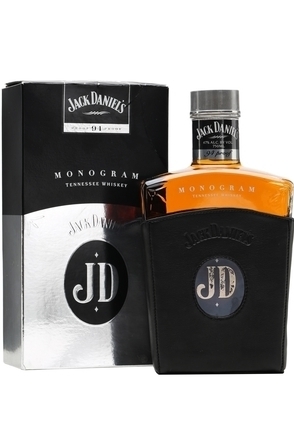 Buttered popcorn, grilled almond, vanilla and cedar wood with burnt toast, mocha coffee, leather and light cinnamon spice. 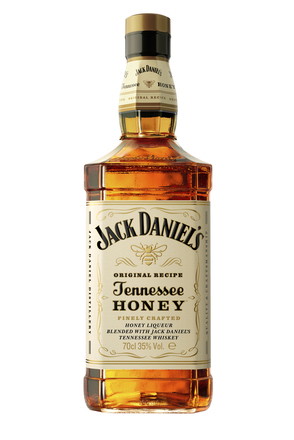 Dry and slightly salty with more buttered popcorn, chargrilled corn-on-the-cob and spiced oak with generous vanilla. 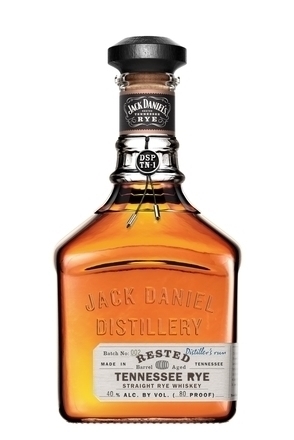 Dry and salty with burnt notes, spicy oak, cocoa, espresso and vanilla. 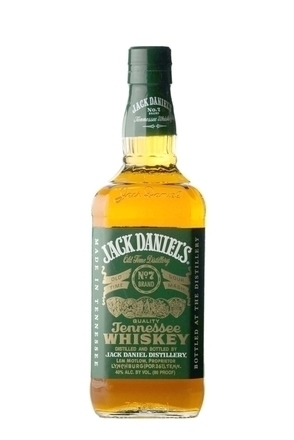 Jack Daniel's is a Tennessee whiskey and was named No.7 by Mr Jack himself in 1887 – no one knows why. 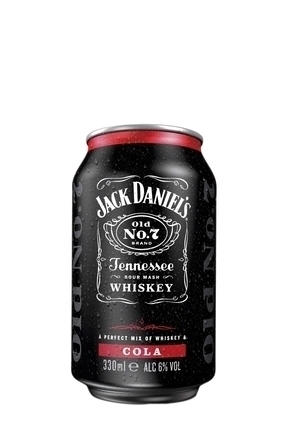 This black and white can with familiar Jack Daniel’s branding and red highlights proclaims its contents to be “A perfect mix of whiskey & cola”. 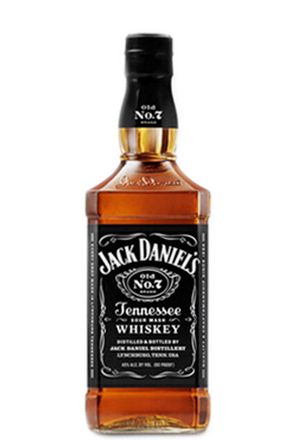 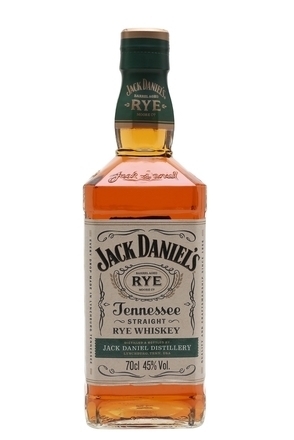 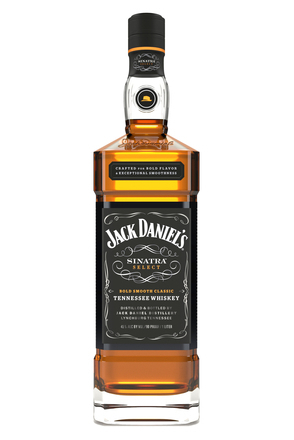 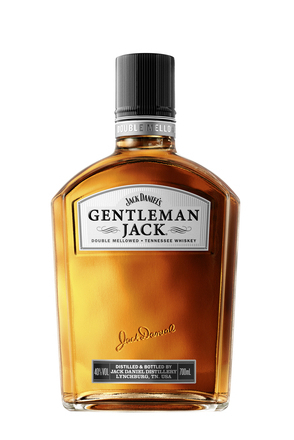 Launched in the U.S. April 2014, “Jack Fire” is made with Jack Daniel’s Old No. 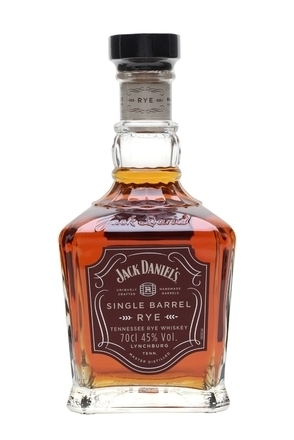 7 whiskey with a proprietary red hot cinnamon liqueur. 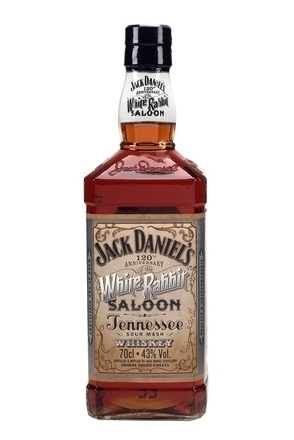 Released late in 2012, this “white whiskey” is the first time since before Prohibition that the Jack Daniel Distillery has used a new grain recipe.